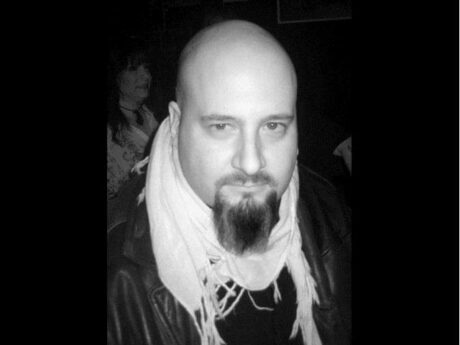 Todd Confessore, of Smithtown, N.Y. long time stage manager and tour manager for many acts, passed away on Wednesday, February 6 at the age of 51. The Italian New Yorker started out in the hard rock club scene of Long Island in the late 80’s. He networked with many in the live event industry during his career and was a very popular guy with all who ever worked with him. Todd went on to work for the likes of Danger Danger, Trixter, Kiss, Stone Temple Pilots, Marilyn Manson to name a few, and for the past 10 years he was the Tour Manager for Night Ranger. “We send our prayers, love and light to Todd’s family and loved ones at this most difficult time. We are so grateful to have known this wonderful, tireless powerhouse of a man, and to have had the honor of working with him for so many years. Todd did not have a wife or children. He was born Friday, August 11th, 1967 and is survived by his sister Tina Kujawski, his father Louis Confessore and a road family that spans the universe. This Sunday only. Feb 10. 4-8 pm, service starting at 6.